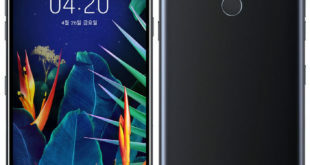 Samsung Galaxy A20 is the most affordable smartphone from the budget Galaxy A-series has arrived in Russia alongside the Galaxy A30 and Galaxy A50 smartphones. It is curious that Russia has become the first country in the world to have the device. It comes with a 6.4-inch HD+ display, 3GB RAM, Dual Rear Cameras and fingerprint sensor. 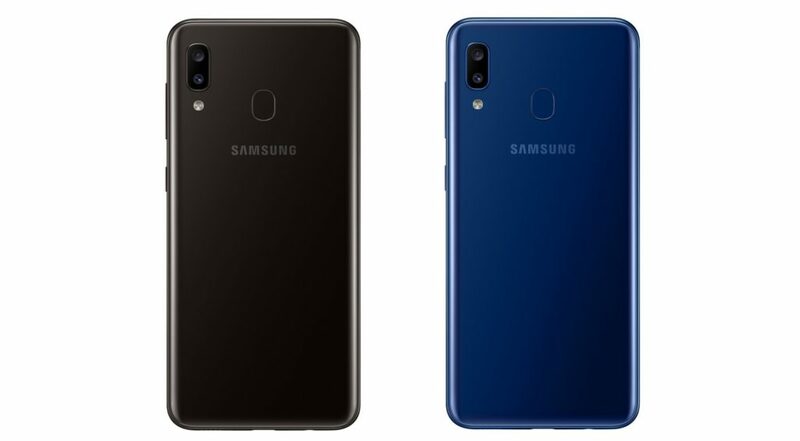 The Samsung Galaxy A20 price in Russia has been set at RUB 13,999 – approximately $217 for the sole 3GB RAM with 32GB storage version and can now be purchased in Russia from Samsung brand stores, the company’s official online store as well as partner sales channels in the country. 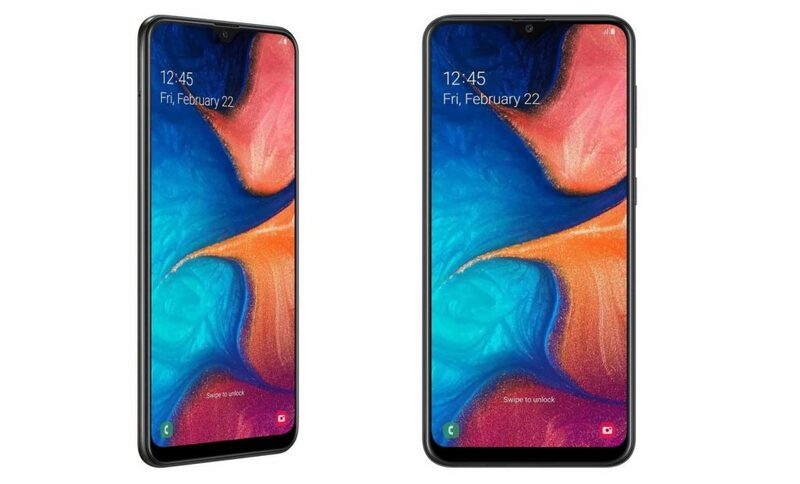 The Samsung Galaxy A20 features a 6.4-inch Super AMOLED display with HD+ (720 x 1560 pixels) resolution and Infinity-V notch design. 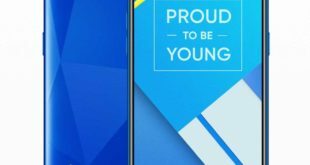 It is powered by a 1.6 GHz octa-core processor which supported by Exynos 7884 SoC with 3GB of RAM. It packs a 32GB of inbuilt storage which can be expanded via microSD card up to 512GB. On the camera front, the Galaxy A20 bears a dual rear camera setup, which includes a primary 13-megapixel camera with f/1.9 aperture and a secondary 5-megapixel camera with f/2.2 aperture. For selfie, there is an 8-megapixel camera with an f/2.0 aperture to take care of the selfies. 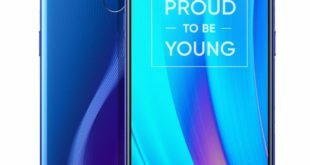 The Samsung Galaxy A20 has a rear-mounted fingerprint sensor for authentication, and also support for Samsung Pay. 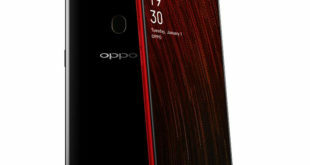 The handset runs on Android 9.0 Pie out of the box and 4,000mAh battery. It supports dual SIM slot with dual standby, offering features a “3D Glasstic” build and measures at 158.4×74.7×7.8 mm.